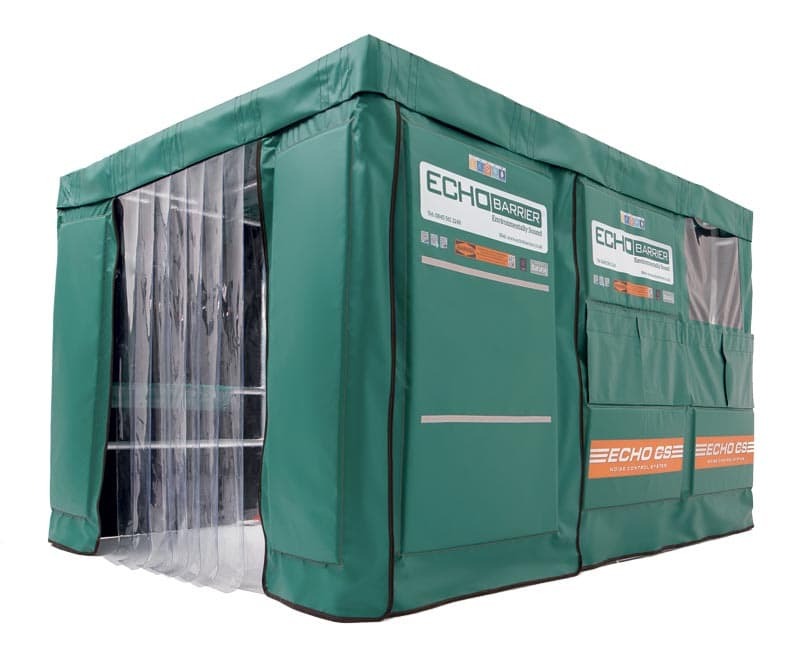 Installed in just 15 minutes, our H20 acoustic enclosure is a simple, flexible and effective temporary noise solution. 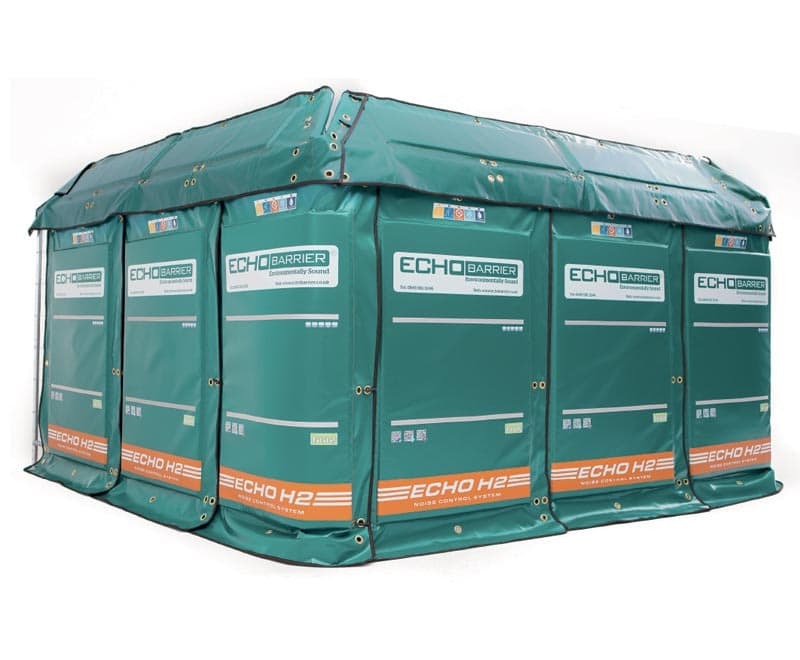 The 2.3m x 2.2m enclosure is ideal for works inside buildings and next to high-rise structures. It reduces noise by up to 20dB on-site; prevents sound from bouncing off ceilings and walls; and contains the spread of dust. Our Genset acoustic enclosure gives you an easy, cost-effective way to cut noise pollution from your on-site power system—for neighbours at ground level and in overlooking buildings. 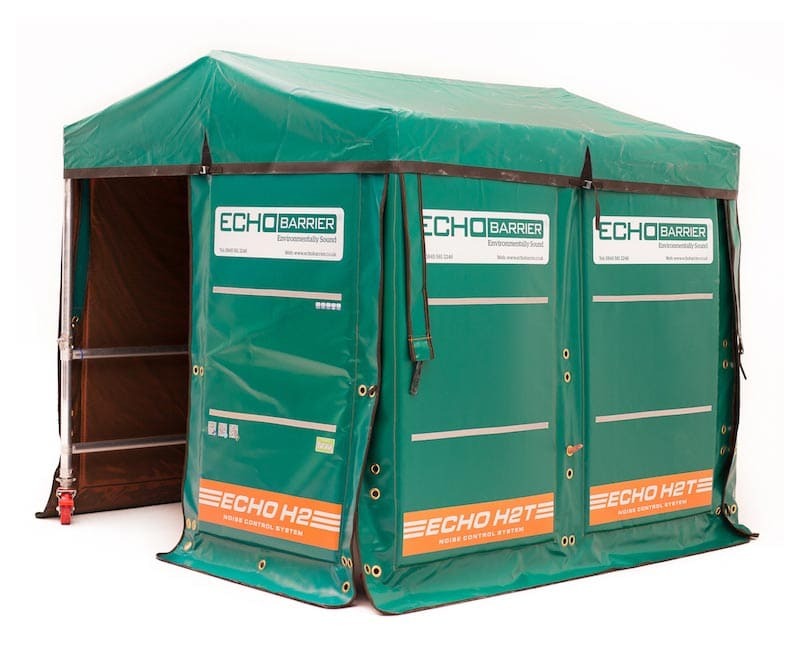 Erected on standard 2m-high fencing around your generator, our enclosure reduces noise levels by up to 99%. The CS cutting station provides a perfect temporary cutting station that allows operations to take place safely, directly at the worksite. The station provides up to 40dB noise reduction, contains debris from cutting while allowing visibility and safe handling of oversize items. All contractors in the construction industry face challenges with noise and dust management. Some contractors have a better culture than others when it comes to managing such challenges. It really depends on the health and safety culture of the contractor and how health and safety policies are conducted in daily site life.